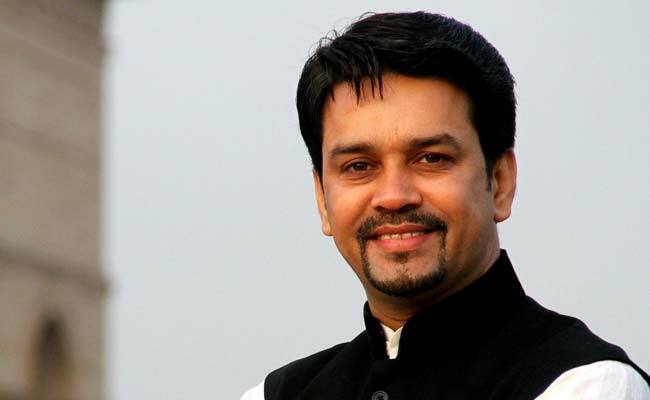 Anurag Thakur, might be unanimously elected BCCI President at the Board’s Special General Meeting to be held in Mumbai on Sunday. The 41 year old would replace Shashank Manohar, who stepped down from the position to serve as the ICC chief. Thakur, who is the BCCI Secretary, is supported by the east zone members including Bengal, Assam, Jharkhand, Tripura and the National Cricket Club. To get latest current affairs view here.